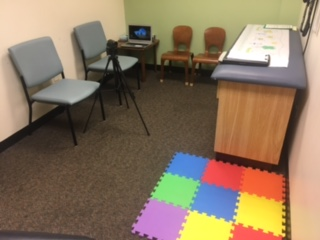 VIP is currently being delivered at the Oakland Primary Care Center in Pittsburgh, PA as part of the Smart Beginnings research study! If you are currently enrolled in VIP, you get a VIP session before or after each of your child's check-ups with his or her pediatrician! 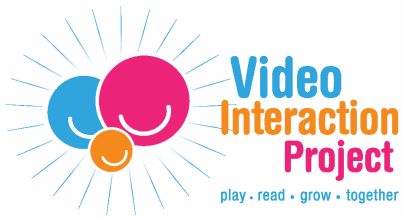 VIP sessions take place in the Child Development Unit, Room 258, and the VIP Coach is Ashley Griffin! ,When you get to the clinic for your appointment or session, you should call or text Ashley directly instead of checking in. She will come meet you in the waiting room! Note: Because of ongoing research, VIP is only available through the Smart Beginnings research study, lead by Dr. Daniel Shaw through the Pitt Parents and Children Laboratory.